As the presenter, you can choose to teach from the front of your classroom using your interactive touchscreen, alternatively, you can walk around the room using the free app which controls the content. Participants can connect using the application on their iOS, Android or computer and can instantly save slides to consult at a later date, make notes or be invited to contribute and collaborate in a live session. 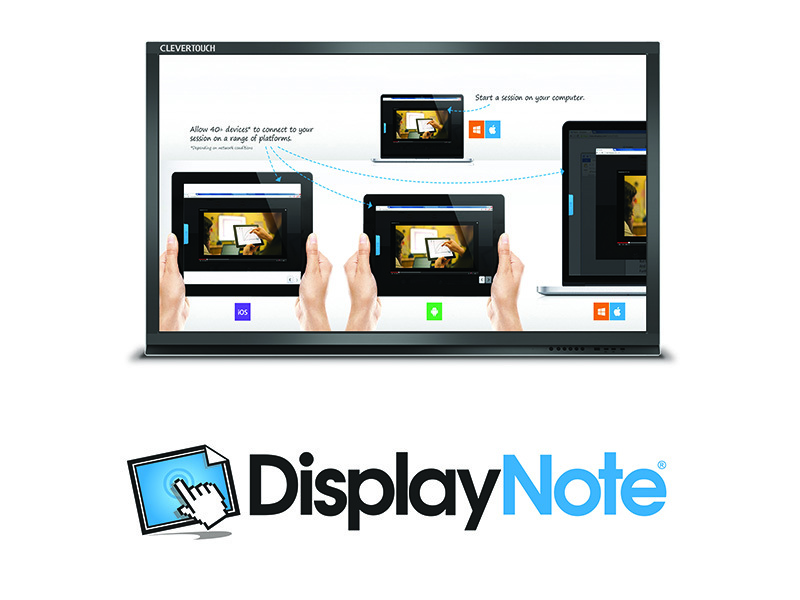 Clevertouch Plus screens keep education in mind and are built for classrooms. Showcasing stunning visuals and easy controls; a teacher's dream. Powerfully present and effortlessly collaborate, make meetings more meaningful. Includes award winning business software suite.